Muzaffarnagar, Apr 11: Union Minister and Bharatiya Janata (BJP) leader Sanjiv Baliyan on Thursday leveled serious allegation amid first phase of polling in Uttar Pradesh's Muzaffarnagar and threatened to demand re-polling. Baliyan, a BJP candidate from Muzaffarnagar, alleged that burqa-clad women who have come to cast their votes and not being checked by the security personnel at the polling booths. "Faces of women in burkhas are not being checked and I allege that fake voting is being done. If not looked into, I will demand a repoll," news agency ANI quoted him as saying. He further demanded that women police personnel be deployed at the polling booths. 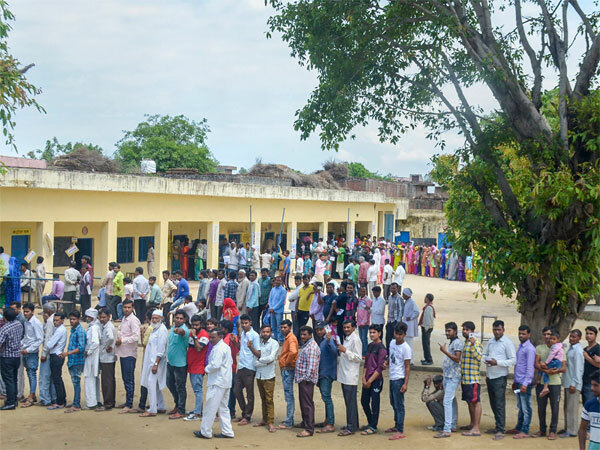 Muzaffarnagar is among the eight Lok Sabha seats in Uttar Pradesh that are polling during the first phase voting of the General Elections 2019. Sanjeev Baliyan is the sitting MP from Muzaffarnagar. 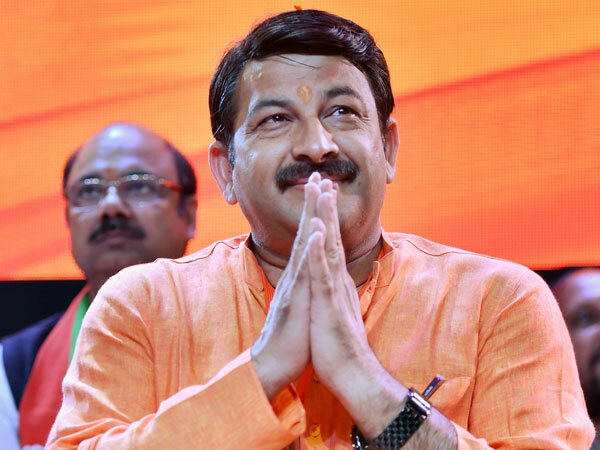 He won from this politically sensitive seat in 2014 general elections by defeating Kadir Rana of the BSP, who had won from Muzaffarnagar in 2009. 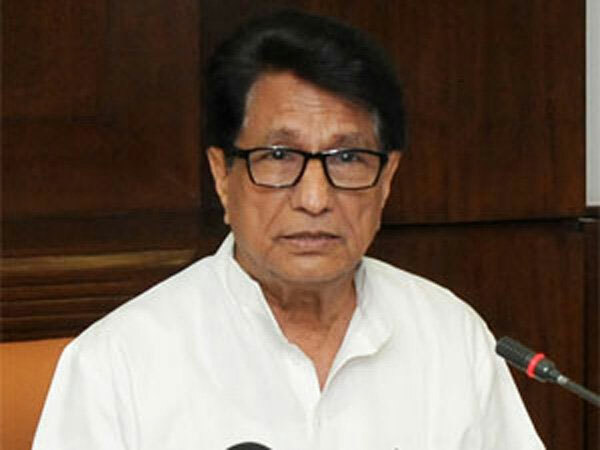 This time, the main contest in Muzaffarnagar is between Rashtriya Lok Dal (RJD) leader Ajit Singh and BJP's Sanjeev Balyan. Muzaffarnagar is seen as a communally sensitive area. It was in the headline after Muzaffarnagar riots in 2013. 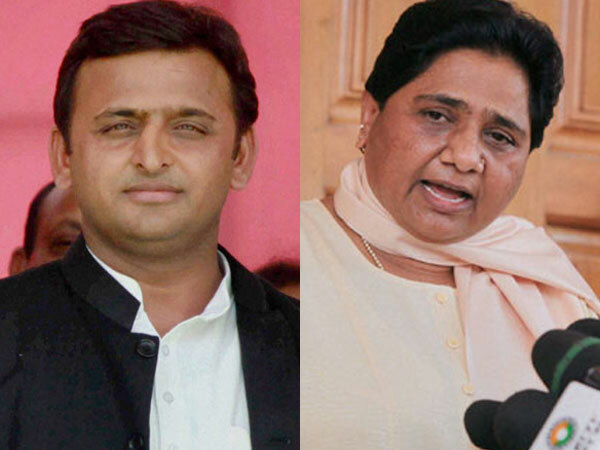 According to reports, there are approximately 16.5 lakh voters in Muzaffarnagar constituency. Muslims comprise about 5 lakh voters, Jatavs 2.5 lakh and Jats 1.5 lakh. The remaining 7 lakh voters belong to different Hindu castes including Other Backward Classes and non-Jatav Scheduled Caste groups, and are considered BJP supporters.